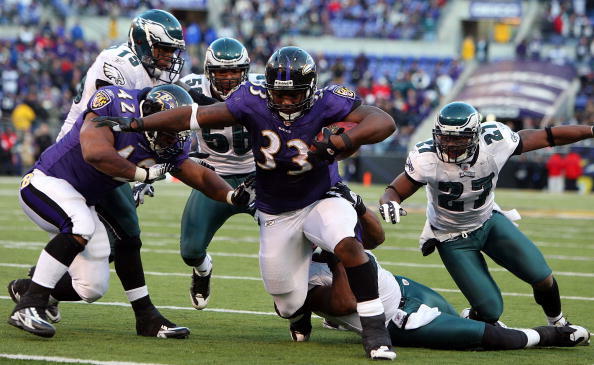 The Chiefs have signed free agent FB Le'Ron McClain to a one year deal. There have been reports linking McClain to Kansas City and today it was made official. The Chiefs now have four options carrying the ball this year. Jamaal Charles, Thomas Jones, Dexter McCluster, and now McClain will share the load this year. All these players lead to an explosive rushing attack as the Chiefs look to continue to have the number one rushing rank in the league.